A fractured tooth can act as a source of infection for the body and pain to your pet. Pain medications and soft food may be needed at this time. Most pets do not show signs of dental pain despite being in agonizing pain. Dogs are descended from the wolf and their behavior today is similar to the behavior of wolves. In the wolf pack, weakness of a pack member may endanger the entire pack. Pain is felt but not shown by the wolf. Showing signs of pain would be to show weakness. Wolves will kill a member of their own pack for the safety of the pack. 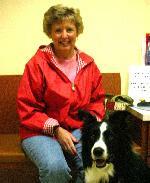 One of the most common areas dogs do not show signs of pain are with dental pain. They feel the pain and chew on the other side. If you have tooth pain, you still go about your day at work but not in the most cheerful mood and you chew on the other side of your mouth. Option 2. Root canal (tooth is still present but is no longer a source of pain or infection). The canine tooth (fang tooth) is an important tooth to save. Loss of such a tooth commonly leads to the tongue hanging out of the mouth the rest of the pet’s life. When this happens, drooling or dry tongue and constant licking occur. Root canals are commonly done on this tooth to prevent such cosmetic and house soiling problems. Root canals are available for dogs and it can save teeth, eliminating the need for extractions. 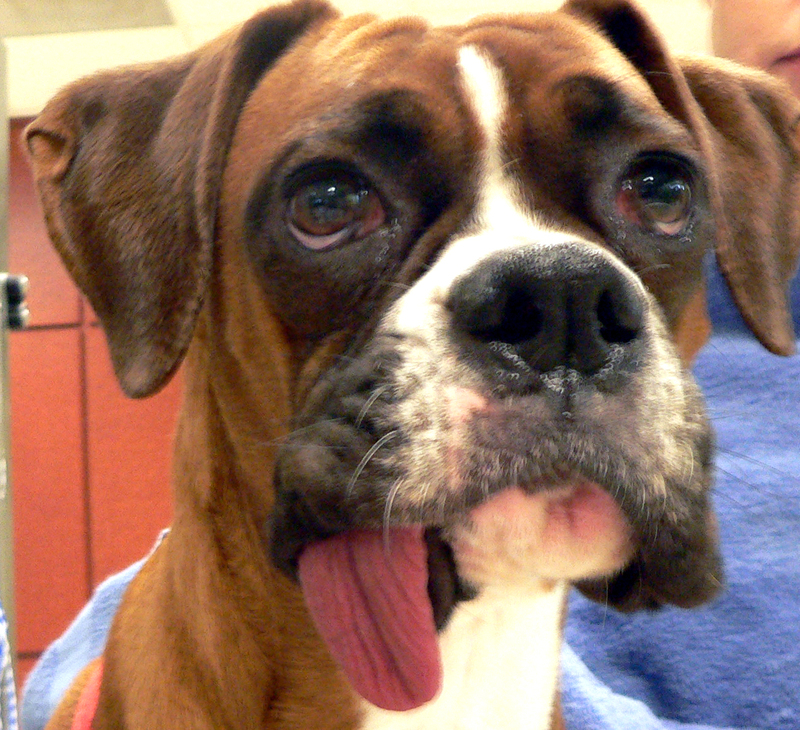 This young Boxer's tongue will hang out for the rest of his life, because his front canine tooth was extracted.
" I am thankful for what you did for Max, now we can play fetch with his ball again." Cathy B. 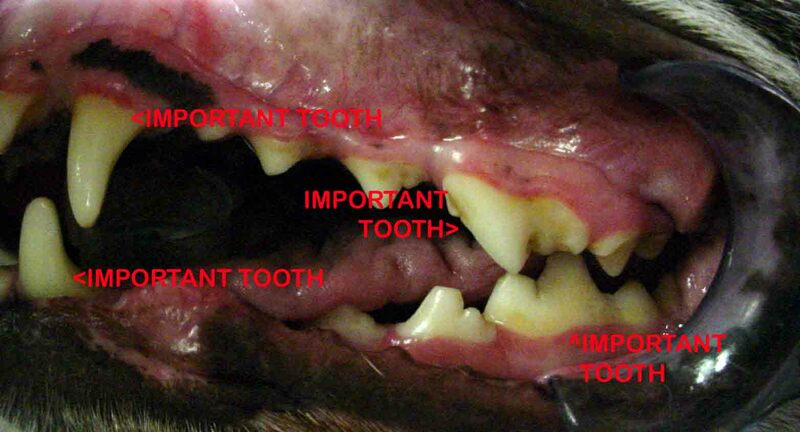 4.Leaving this infection site in the mouth will decrease a pet’s life by 5 years.